Mr Charles Maxwell-Armstrong is a Colorectal Surgeon at Circle Nottingham. He qualified at Bristol University in 1991 and took up his house officer post in the city, working for the late Professor John Farndon. He moved to Nottingham in 1993 and subsequently completed his basic and higher surgical training in mid-Trent. He spent two years researching colorectal cancer vaccines and his final year of training was at St Mark's Hospital, London and Mt Sinai Hospital, Toronto. He was appointed as a consultant at the Queen's Medical Centre in 2002. His major interest is laparoscopic (keyhole) colorectal surgery and, working with colleagues, he has developed Nottingham into a national training centre. Mr Maxwell-Armstrong sees and treats both NHS and private patients at Circle Nottingham. 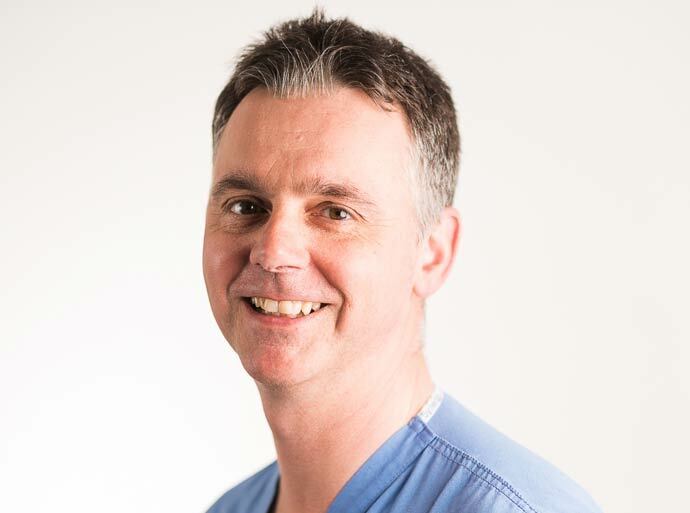 Mr Maxwell-Armstrong is a member of the Higher Surgical Training Committee and was appointed Honorary Clinical Associate Professor by the University of Nottingham in 2011. He has been an examiner for the MRCS exam and currently sits on the Council and Executive Committee of the Association of Coloproctology of Great Britain and Ireland. He is also a performance assessor for the General Medical Council.